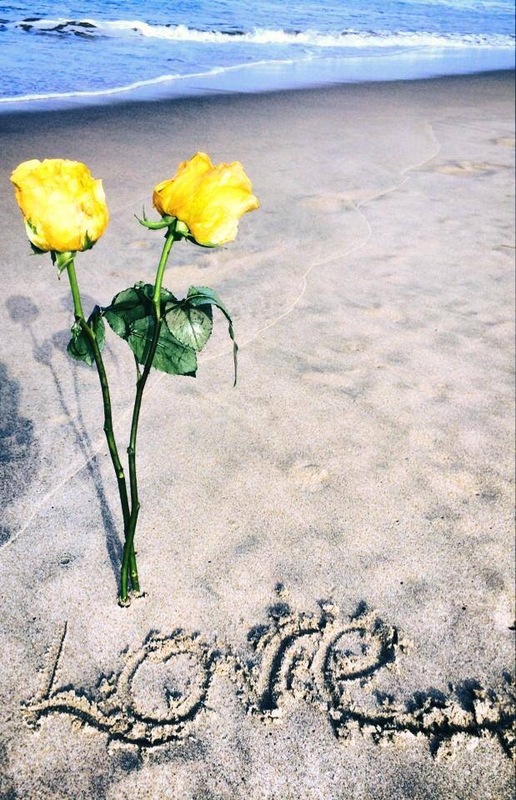 I just found these beautiful yellow Roses in the sand by the sea….. Love who you are, bless the mentors and ones who have helped you along the way and then bring your gifts and talents to unchartered territory like these roses that were brought and left by someone here at the beach. Your gifts will have the ripple effect…. You will be that ripple effect.